If you haven’t checkout out Hit Boy’s free mixtape, HitStory, you are really missing out. 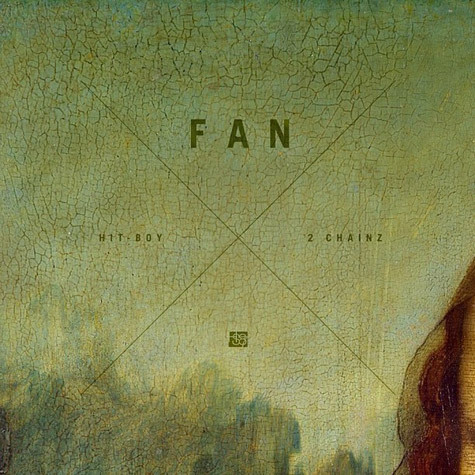 The Grammy Award winning producer (N*ggas In Paris) brings on 2 Chainz for the remix to “Fan.” Listen close for the AOS favorite James Flaunteroy singing the hook. Download here. This entry was posted in Hip Hop and tagged 2 Chainz, Fan, Hitboy. Bookmark the permalink.